Home BIOGRAPHY HISTORY PHOTOS Joh Makini Biography, Elimu, Maisha, Kabila, Umri, Age, Nyumba, Nationality & History. Joh Makini Biography, Elimu, Maisha, Kabila, Umri, Age, Nyumba, Nationality & History. 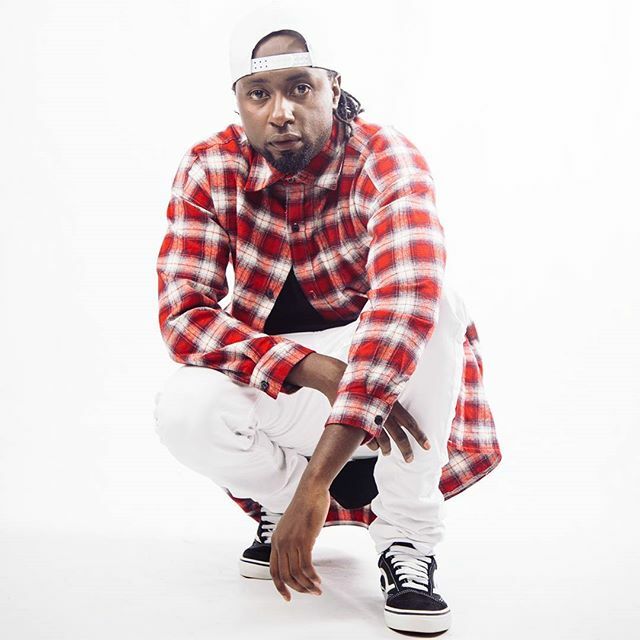 John Simon known by his stage name as Joh Makini (who was born on August 27 in Arusha), is a Tanzanian Swahili Hip Hop artist. He has been involved in music since 1995, but it was until 2004 when his name started to be spoken in almost reverential terms. This coincided with the release of ‘Hawapendi’, quickly followed by ‘Hao’. 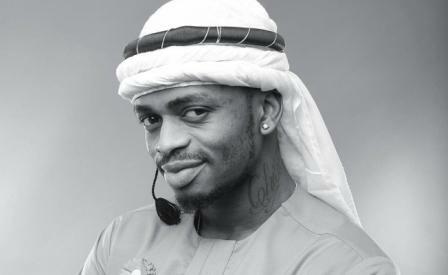 In 2006 the single ‘Chochote, Popote’ confirmed his reputation and was a massive hit all over Tanzania. 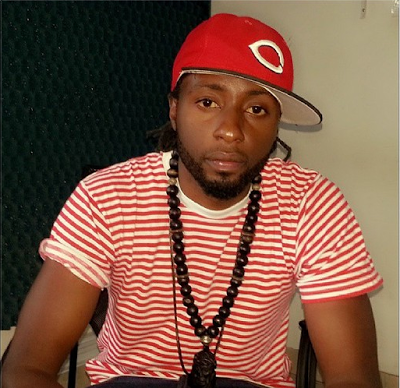 JohMakini released his first album, ‘Zamu Yangu’, late 2006. The album contained hits such as ‘Chochote, popote’, ‘Hao’, ‘Tommorrow’ and ‘Kama Kawa’. 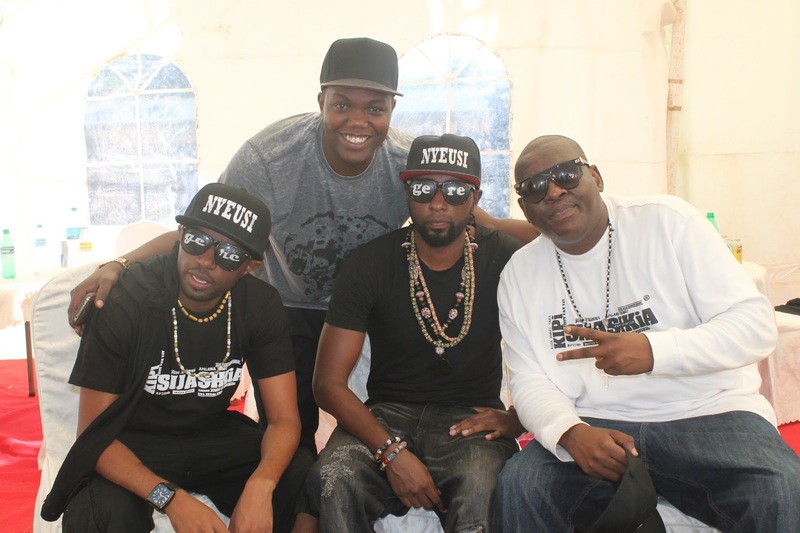 This was followed by another string of hit singles including ‘Ufalme’, ‘Muda’, ‘Kila Wakati’ and ‘Niaje, ni vipi’, ‘Stimu zimelipiwa’. To date, his new single ‘Don’t Bother’ ft. AKA has become a national hit and has received massive radio and television airplay all over Africa. 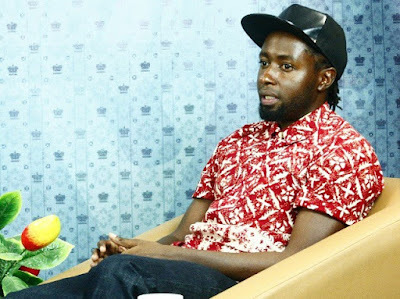 His success can be attributed to his working with Tanzania’s leading producers such as; Professor Ludigo, Marco Chali, P Funk, Mandugu Digital, Fish Crab, Q, Nahreel, Jors Bless and Pancho. He has also kept in touch with his roots that is northern zone of Tanzania and Arusha City as he always represent his Hip Hop clique ‘River Camp Soldiers’ and his hometown, which he refers to in his songs as ‘A-City’ and by calling himself ‘Mwamba wa Kaskazini’, meaning the Northern Rock. This has been an added value to his popularity. 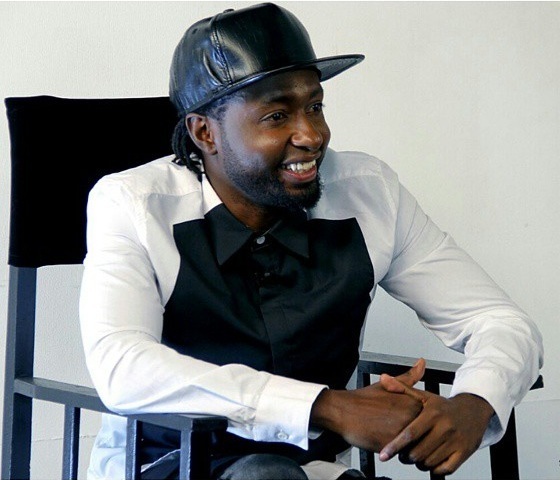 JohMakini has a calm and conscious personality compared to the majority of the Tanzanian Hip Hop artists. He dislikes vulgarism, untidiness and violence. 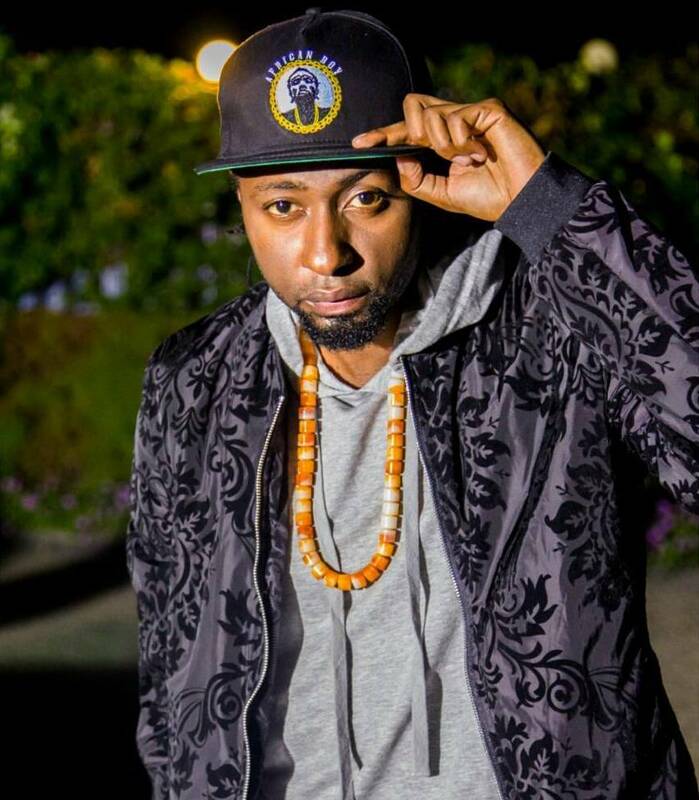 This has become his musical philosophy, and as a result he changed his name in the year 2000 from ‘Rapture’ to ‘JohMakini’, ‘Makini’ meaning conscious in order to portray his conscious image. 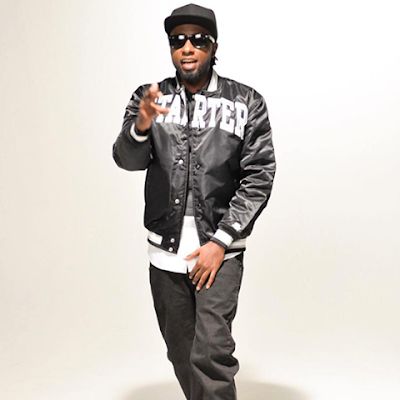 He dropped Rapture as he felt may be misinterpreted and coined with violence although he was named Rapture by his counterparts because of his rapping style.He puts a lot of efforts in making his music attain high quality production, creativity and dynamic swag (fashion, gestures, rhyme and flow). His lyrics tend to fuse multiple messages in one song to avoid boredom and monotony and at the same time advocates for socio-economic change in Tanzanian community and the global level by touching on such issues as gender; poverty; sexuality, leadership, politics; Health and HIV/AIDS; and copyright theft. JohMakini has already shared the stage with Jay Z, Ja Rule, 50 Cent, Fat Joe, Eve, Lil Kim, Sean Kingstone and Busta Rhymes as well as many of East Africa’s finest such as Nonini, Juacali, Nameless, Blu3, Chameleon, Ray C, Bebe Cool, Nyota Ndogo, Lady Jaydee, Juliana, Wyre, Prezo, Banana Zoro, TID, Juma Nature, to mention a few.